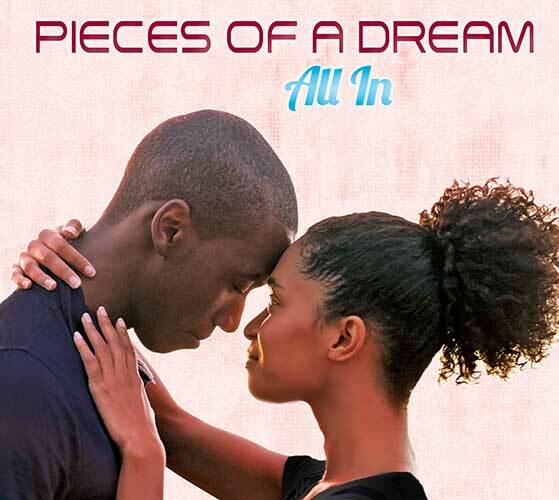 Pieces of a Dream – Celebrating Our 40th Anniversary! But then there are those rare few, gifted with the right stuff, who hang in for the long haul – musical collectives that continue to explore and evolve album after album, year after year, decade after decade, eschewing fashion and fad and reaching instead for something much more permanent. 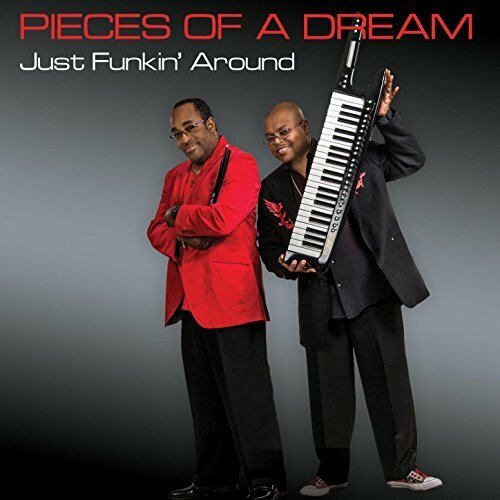 This is the story of Pieces of a Dream, a contemporary jazz band that opens the next chapter with their 40th anniversary and the release of their new album Just Funkin’ Around. 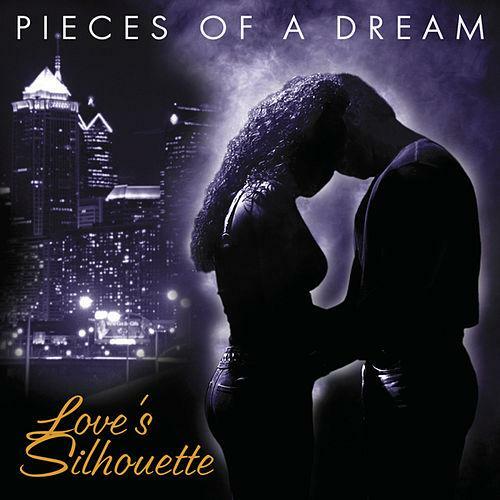 Visit our store to complete your collection of the Pieces of a Dream discography today! Just Funkin' Around Debuts at #2! Just Funkin' Around Releases Today! If you've been following the countdown by our very own James Lloyd, you know that today is the day our new album releases. We hope you enjoy the album and hope to see you out on tour. 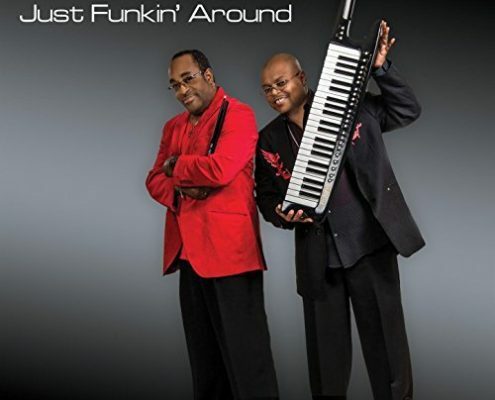 Order your copy of Just Funkin' Around! http://piecesofadream.net/wp-content/uploads/2016/10/POD-Only-Small-1.png 0 0 Gar Roberts http://piecesofadream.net/wp-content/uploads/2016/10/POD-Only-Small-1.png Gar Roberts2017-05-26 09:03:112017-05-26 09:20:15Just Funkin' Around Releases Today!